Good Morning and Happy Flamingo Friday! I'm popping in quick from our balcony in Key West this morning and P.S. I'm LOVING life down here, so fun!! If you follow me on twitter and instagram (@shorelychic), you're seeing lots of what I'm inspired by, it's just such a fun and quirky place. Fact: Flamingos can be found in Africa, Asia, North America, Central America, South America, and Europe. Flamingos can live in hot volcanic lakes and in icy lakes in the Andean mountains. Bye for now, can't wait to share all the photos I'm taking down here with you! P.S. 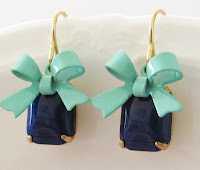 Don't forget to enter the Silver Lining Decor Giveaway form yesterday! I will pick the winner on Sunday night upon my return to Connecticut! 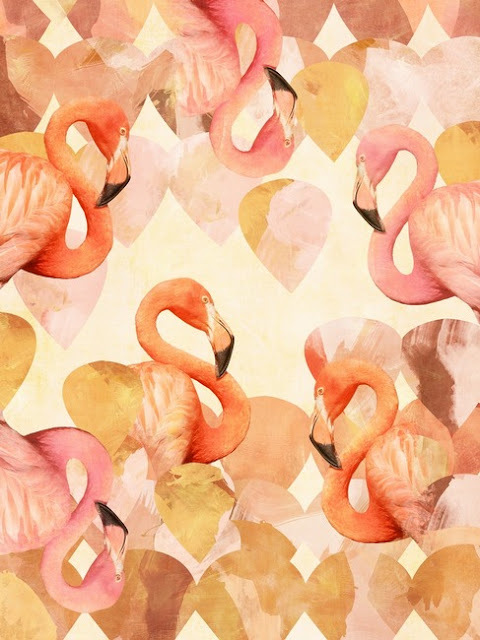 The flamingo print is my favorite from Nancy Ramirez! Happy Weekend!